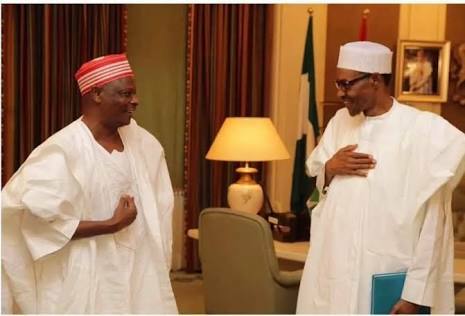 President Muhammadu Buhari on Monday took swipe at a former governor of Kano State, Rabiu Kwankwaso, saying the popular politician diverted funds meant for projects to presidential campaign. Buhari made the statement while addressing a group of Nigerian students in France. Buhari said Kwankwaso started projects but diverted the money for presidential campaign, Daily Nigerian reports. “This (foreign scholarship) are the projects he (Kwankwaso) started but diverted the balance of the money to go and contest for presidency instead of completing them,” the president said.